I’m thinking of a number between one and three. But there’s no mystery here, no mind reading required: the number is three! 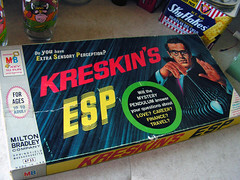 That’s because today marks the third visit to this show by the Amazing Kreskin. It’s not close to the 70-plus appearances the Amazing one made to the Tonight Show, but we might be making gains on Mike Douglas. I’ll have our researchers look into that. There is never a dull moment when Kreskin is around. The first time here, on March 12, 2009, we talked about the movie based on his life, The Great Buck Howard, produced by Tom Hanks and starring John Malkovich as you know who. Last time he was here, in September 2010, we talked about his new shows in Las Vegas, where for the first time ever he offered 30-minute gambling seminars. For the price of admission, you could hear his perfectly legal tips on poker, blackjack and other card games of chances. 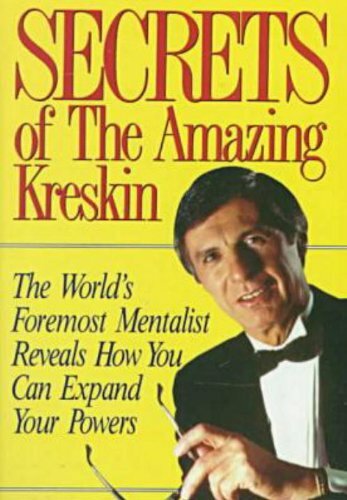 That conversation led into something even more interesting: the recent revelation that Kreskin had survived prostate cancer, despite delaying treatment for a year and that he had kept it secret from everyone around him. Kreskin is still appearing in Vegas, but he’s taken his act over to The Riviera Hotel and Casino. 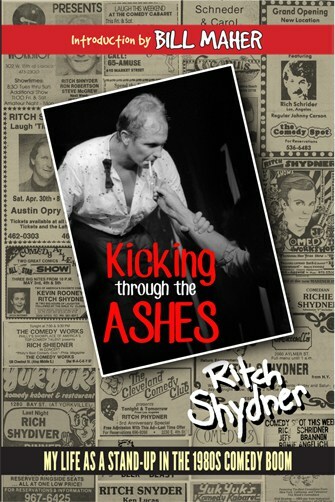 For showtimes and tickets, go to RivieraHotel.com. I love talking to Kreskin – his energy, his enthusiasm, his zest for everything he does can’t help but inspire and delight.